Michael Warren - if you are reading this, your name was selected as the winner of Maple Leaf Lounge pass giveaway. Please contact us at info@rewardscanada.ca with your mailing address! If we don't hear back from by Sunday we'll have to pick another entry. AIR MILES has expanded their relationship with Canadian online travel agency Redtag.ca to include earning and redemption options! 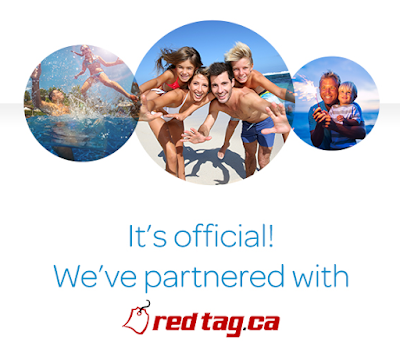 You can earn 1 AIR MILES Reward Mile for every $20 spend with Redtag but even more interesting is the new redemption option for vacation packages. You can redeem 909 miles for a $100 credit towards your booking or about 11 cents per mile. This isn't too bad of rate. Yes you can get more value out of your miles (we typically value AIR MILES at 11 to 15 cents each when redeeming for travel) but it is better than the Cash Miles redemption rate of 10.5 cents per mile. Overall it is always great to have more options to redeem your miles and seeing that this one works as simply a credit towards your booking you can book any package you want and not be bound by availability. They also state to watch for cruises later in 2019. When you log in they will show you what your miles are worth if you were to use as many of them as you can. You'll see the screenshot below I could redeem for a $1,500 credit. To celebrate the partnership they are also offering a limited time bonus of up to 250 AIR MILES on vacation package bookings Find out more about this new partnership here! Royal Air Maroc has dropped prices on their Montreal-Casablanca route. 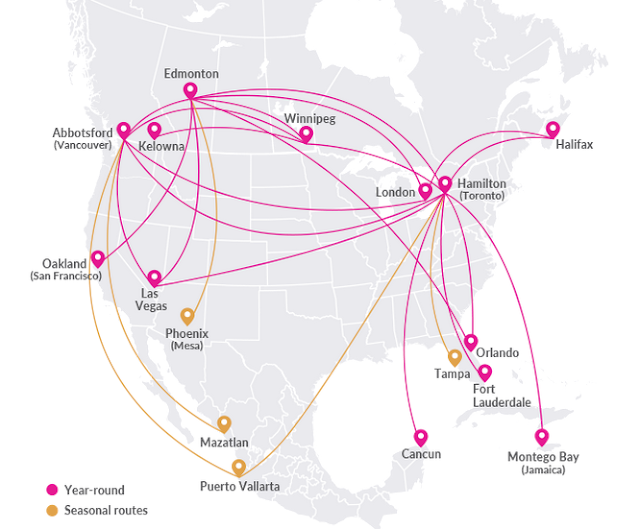 You can fly round trip for as little as $750 all in. Book by Jan 25. Find out more here.